Railway Recruitment Cell of the East Central Railways has published a notification for the recruitment of apprentice position in various locations like Patna, Samastipur, Dhanbad and Chandauli. 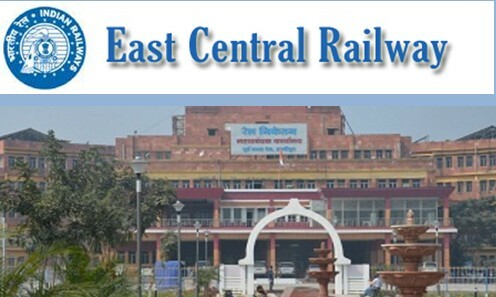 Candidates can apply for total 1898 vacancies invited by East Central Railway. Candidates can check the details on the Official Website. By 5 years for candidates belonging to SC/ST communities. By 3 years for candidates belonging to OBC communities. For Persons with Disabilities(PWD) -10 years for UR, 13 years for OBC and 15 years for SC/ST candidates.